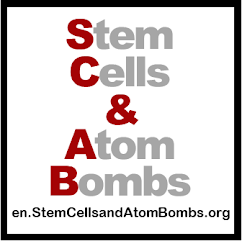 Back in 2010, I conducted a survey into the SCI community and the feeling around cure and their own cure activity. Since that time, at lot has changed (a lot more trials), and nothing has changed (there still isn't a cure). If you have five minutes, it would be great if you could help with this survey. 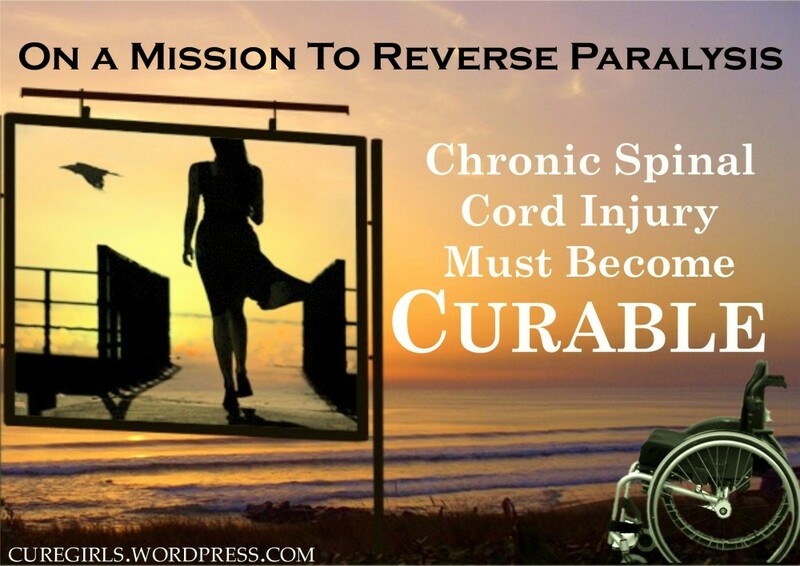 It may get you more involved in a cure for spinal cord injury. It may give you some ideas for how to participate. You may give others some ideas on how to get more people to participate. I have been in touch with different groups involved in cure, and they are interested to know your opinions. At the end of the survey, there is an optional chance to leave your name for more information.